Impermaseal fabricates solid, innovative and reliable hotboxes. Choose between a truck mount or on a trailer. Our engineered design and durable materials make our hotboxes able to withstand the most extreme weather conditions and usage. 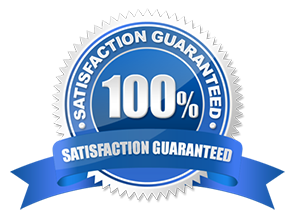 We offer 2.5 and 4 ton capacity. 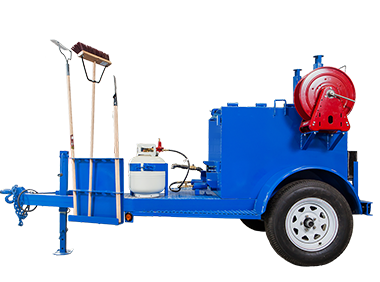 Our asphalt spray units are built with only the best materials. 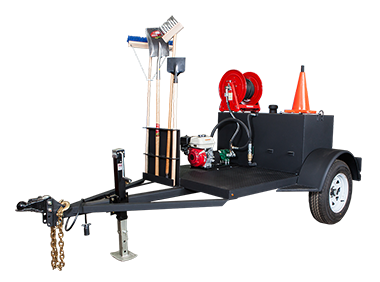 Our IMP 100T is the most reliable unit on the market for oil based sealers. 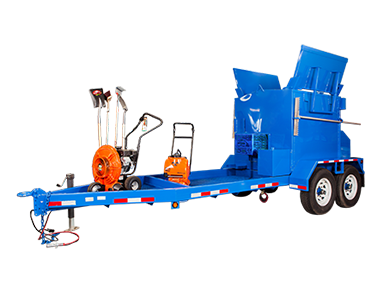 Whether you need a truck mount or a trailer unit. We have the system for you. 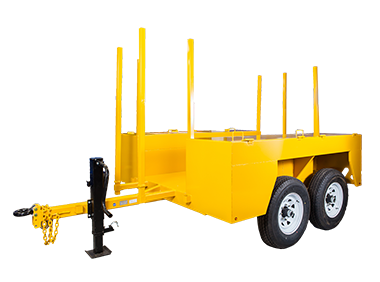 You need a trailer strong enough to carry your concrete forms? We have the trailer for you.